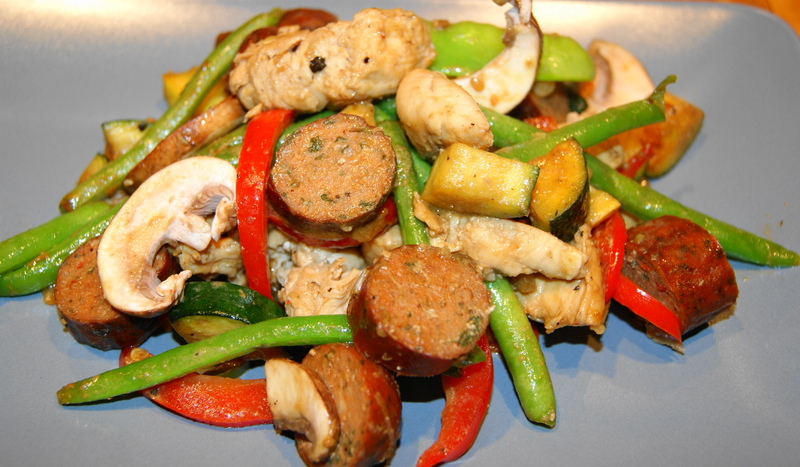 Posted on April 21, 2012 by Dad Can Cook	• This entry was posted in Recipes and tagged chicken, chicken stir fry, chicken tenders, food, recipe, soy sauce, stire fry, tahini, vegetables, vegetarian, what to cook?, wok. Bookmark the permalink. I love tahini, so I’ll definitely give this a try!